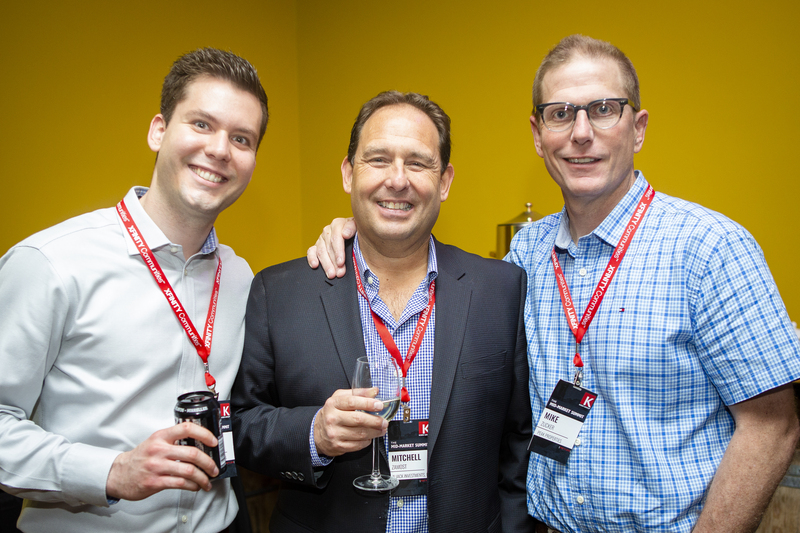 Kiser Group’s inaugural Mid-Market Summit was May 9 at City Winery in the West Loop. In way of recap, the Mid-Market Summit is an invitation-only event for Kiser Group clients: Chicagoland’s apartment owners and investors. The panel discussion topics were planned for exposing our clients to cutting edge ideas they could incorporate in their apartment buildings. The first panel was focused on new technologies and amenities. Speakers were Marc Rutzen (Enodo), Matt Schaefer (ParqEx), and Vijen Patel (Pressbox). The second panel discussed innovative apartment ideas. Speakers were Sandy Albert (Common), Tony Ferrara (Reserve Rentals), and Alex Samoylovich (CEDARst Companies). The third panel included Eric Green (WPD Management), Michael Obloy (3F Construction LLC), and Sandeep Sood (Nautilus Investments), in which they discussed their experiences in emerging markets. Each panel discussed their success, strategy, and challenges. The panels were catalysts for thoughts and conversations for the last part of the night…the networking hour. Everyone enjoyed sharing the latest thoughts and ideas for our industry. We are pleased by of positive feedback we received from our clients. Kudos to the whole staff at Kiser Group for helping set this up, especially To-uyen Vo (Director of Marketing) and Sabrina Wottreng (Director of PR). Thanks also to our sponsors, Xfinity Communities and Greystone. Thank you to all who attended the 2018 Mid-Market Summit! We look forward to seeing you again at the 2019 Mid-Market Summit on Thursday, May 9.